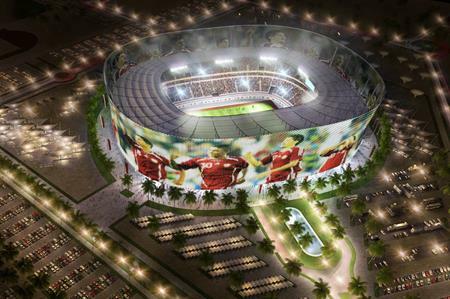 The 2022 Fifa World Cup in Qatar will take place in the winter, rather than the tournament's traditional summer slot. Fifa has ruled out the possibility of a summer World Cup in 2022 because of concerns over high temperatures in Qatar during June and July when the tournament traditionally takes place. Fifa secreary general, Jerome Valcke, has said that the tournament could take place between the 15 November and 15 January. The scheduling of the event has been a subject of debate since Qatar was awarded the tournament in December 2010. A firm decision on dates for the World Cup will be made in December 2014. The Qatar 2022 Supreme Committee has indicated it would be happy to switch to a winter World Cup. What do you think of this decision? Does a winter football world cup make it better for reward programmes? What hospitality events will you be organising for the World Cup this year in Brazil?